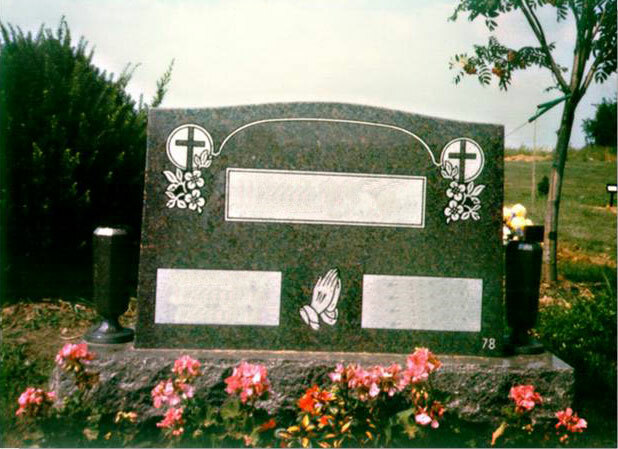 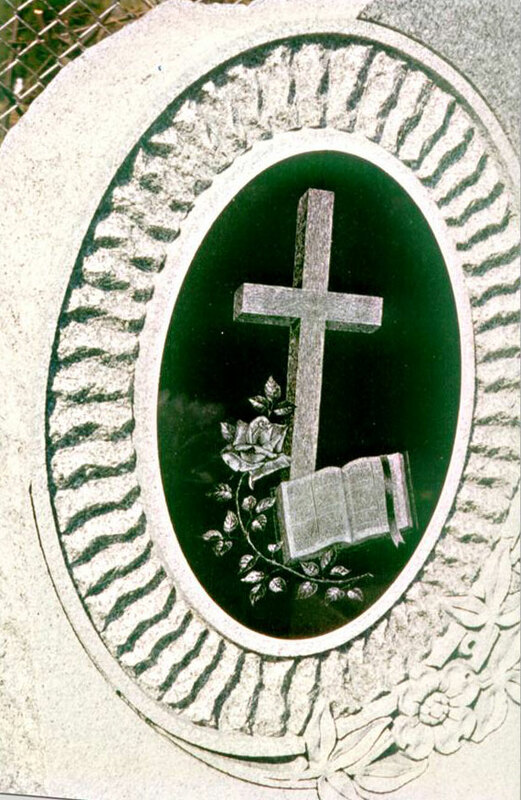 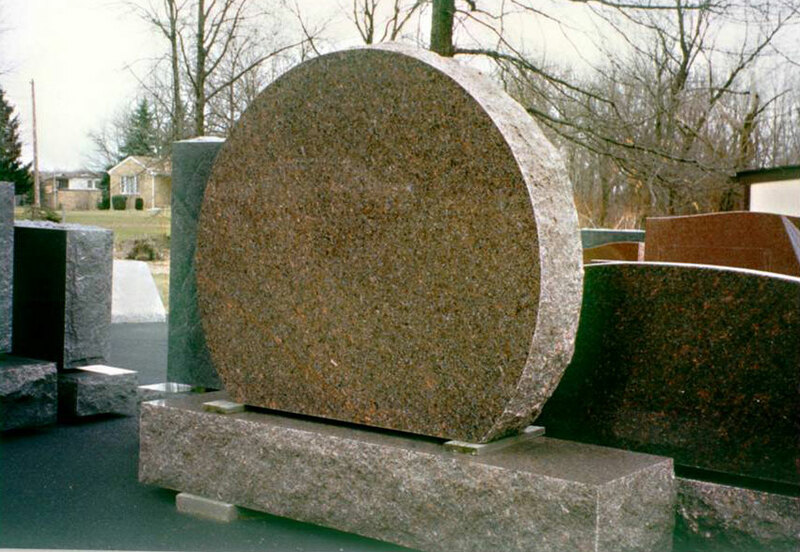 Choose from a wide variety of memorial products including granite memorials, bronze markers, plaques, vases and memorial candles. 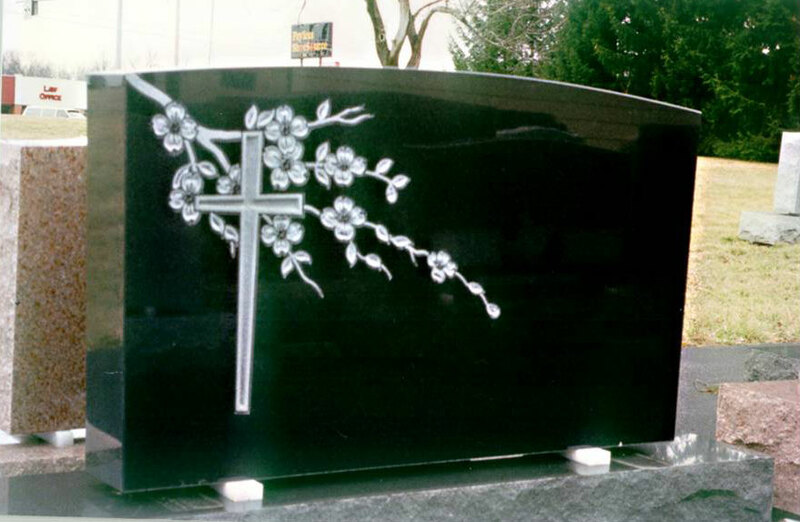 Designs hand etched by our experienced artist depicting events or interests of your loved ones. 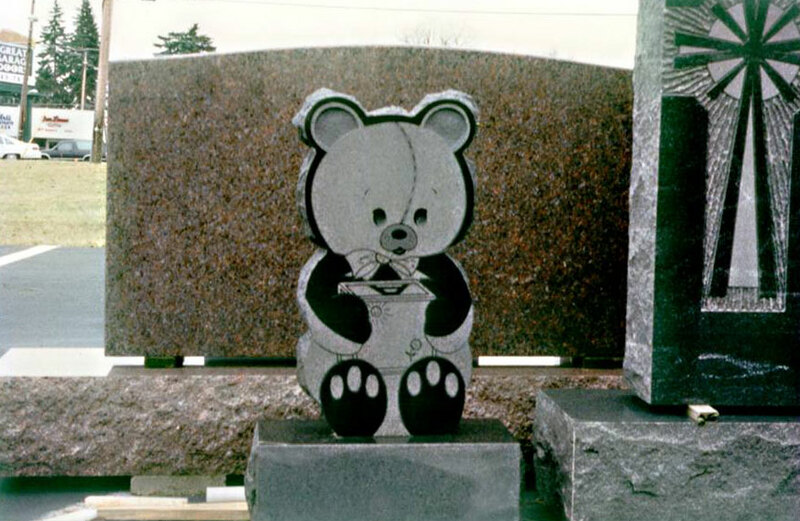 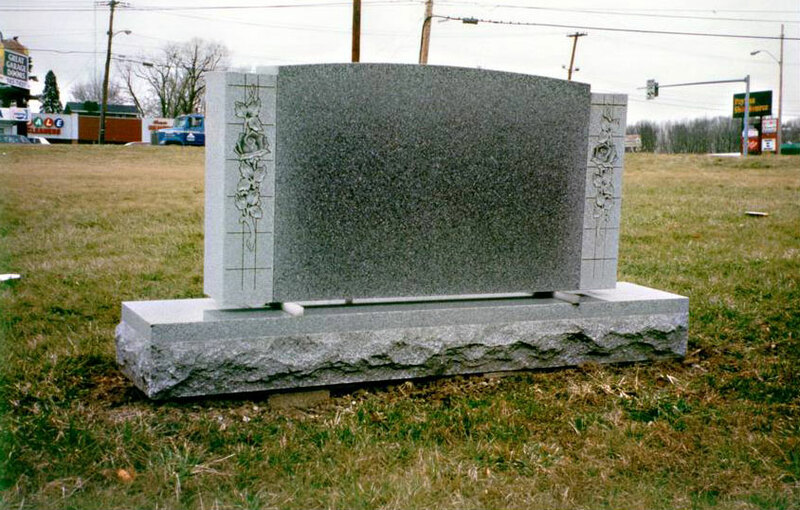 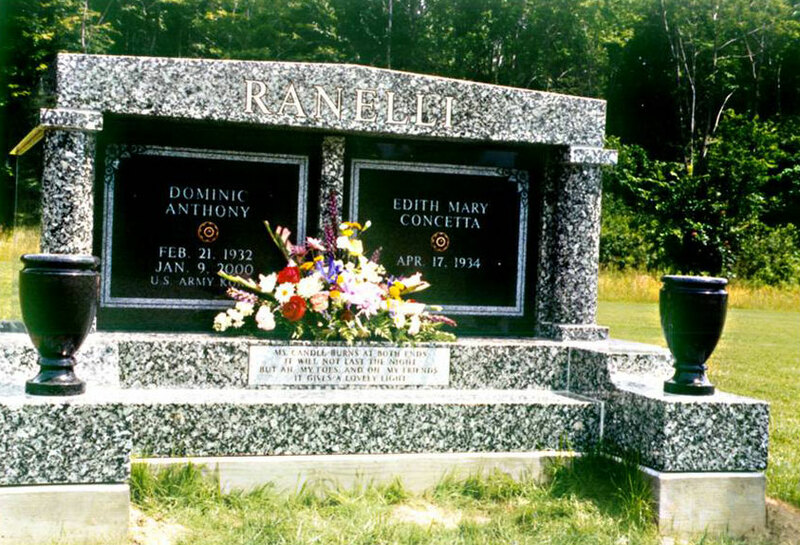 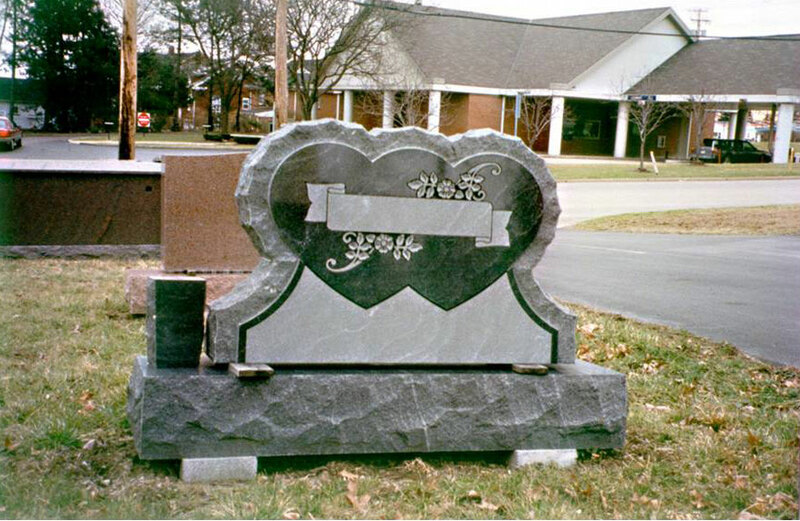 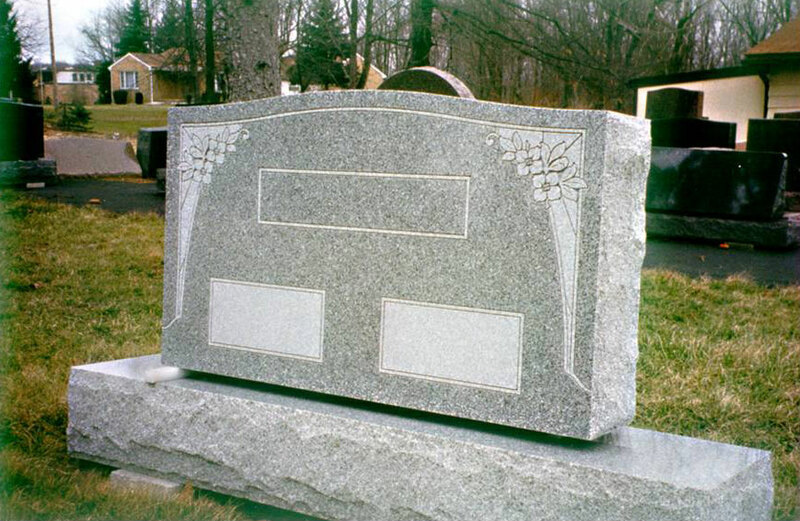 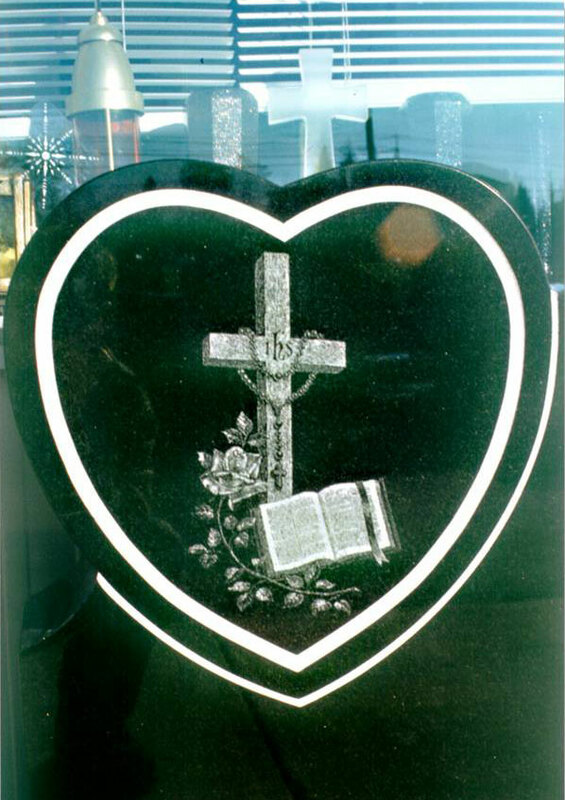 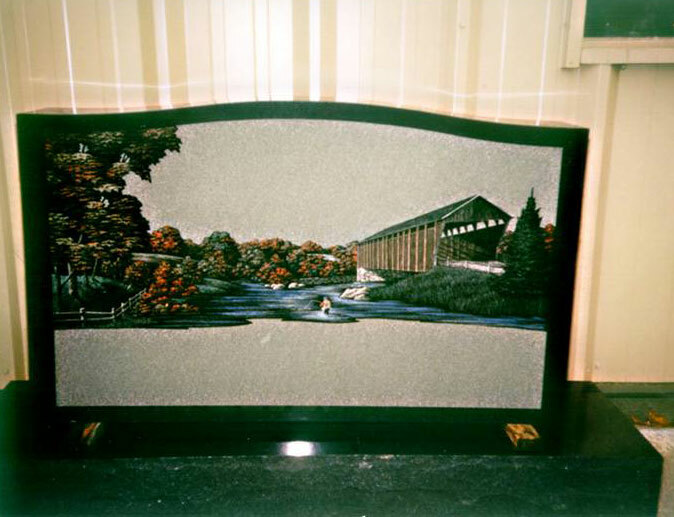 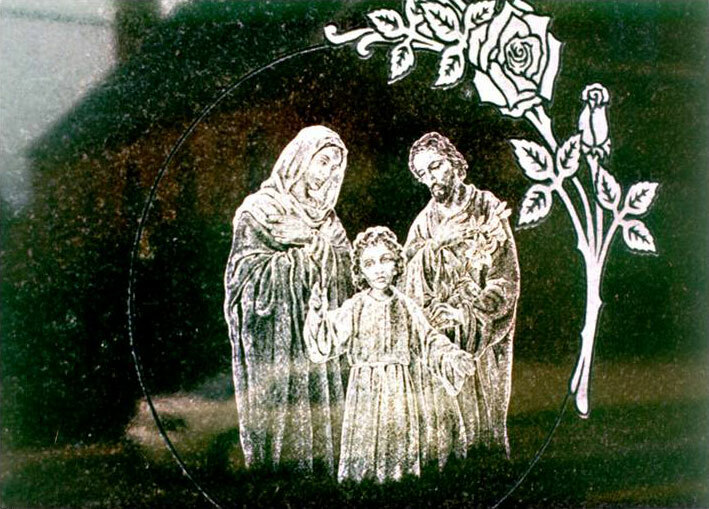 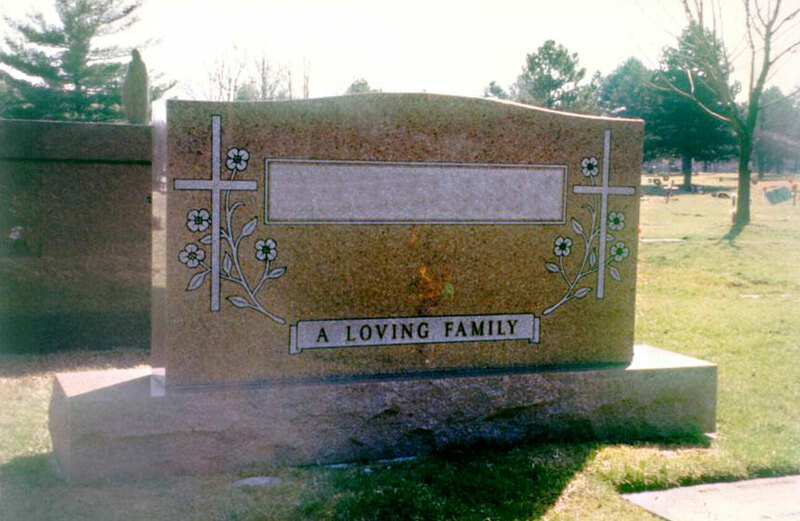 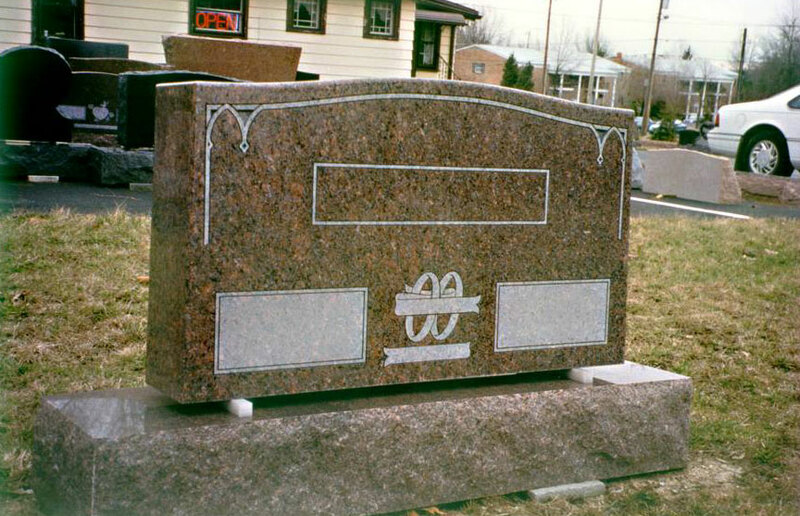 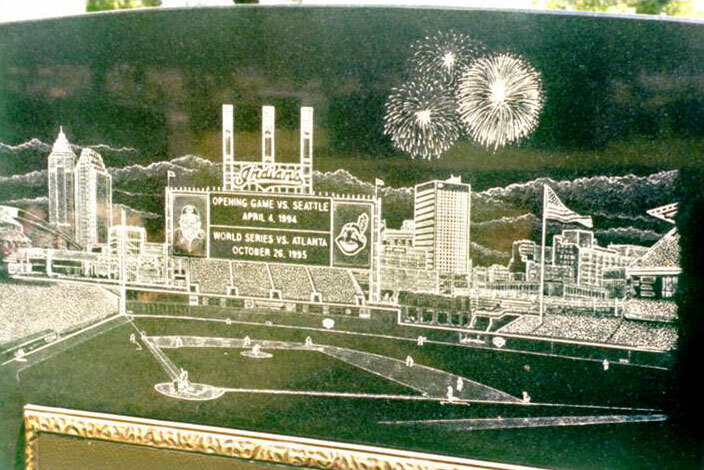 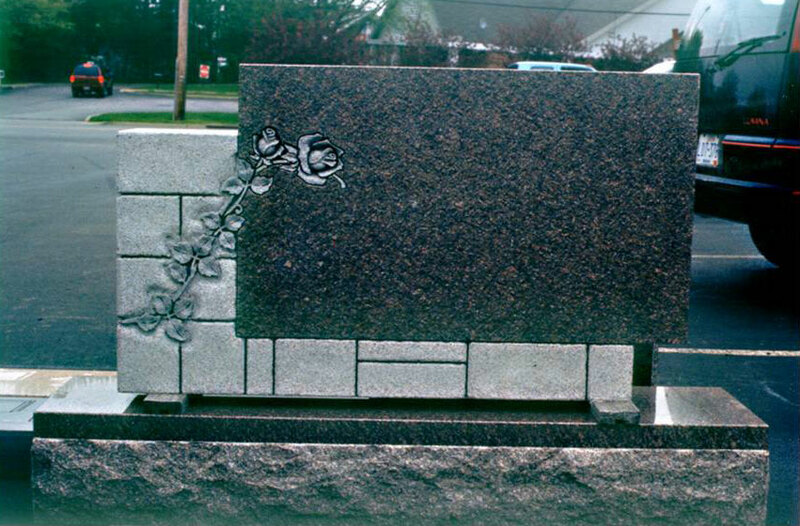 Photographs of loved ones laser etched on your monuments by computerized equipment. 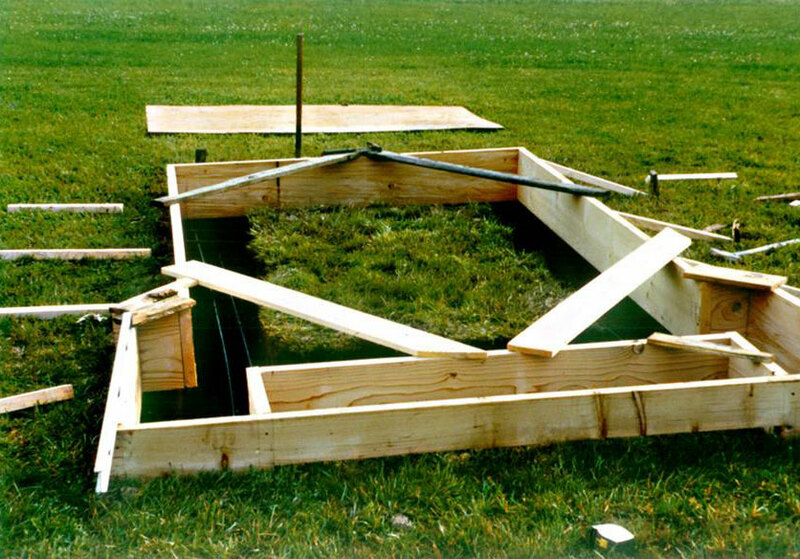 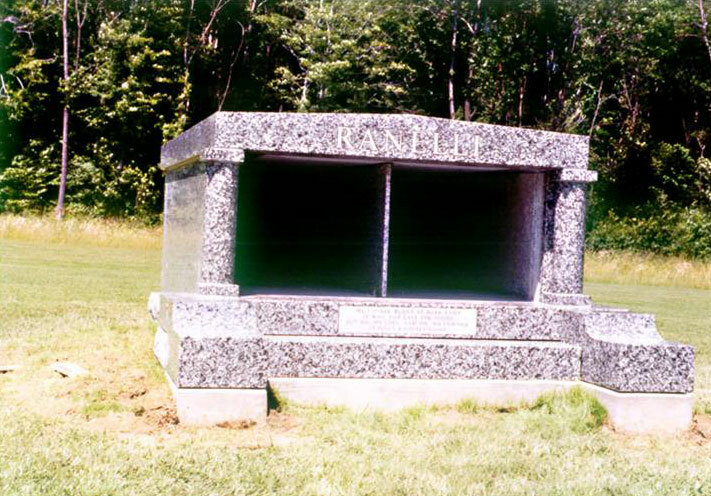 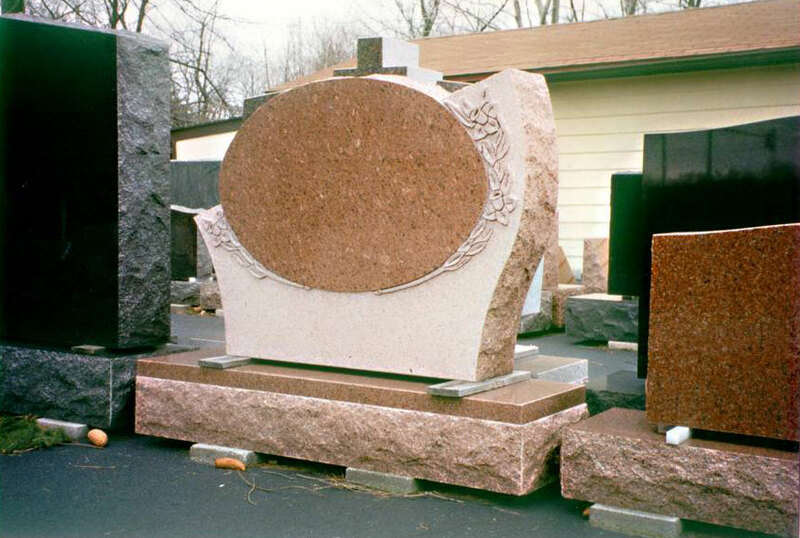 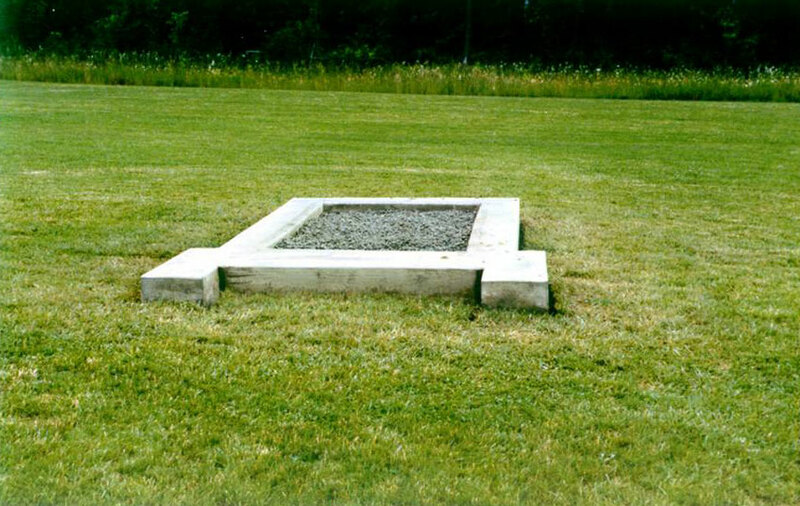 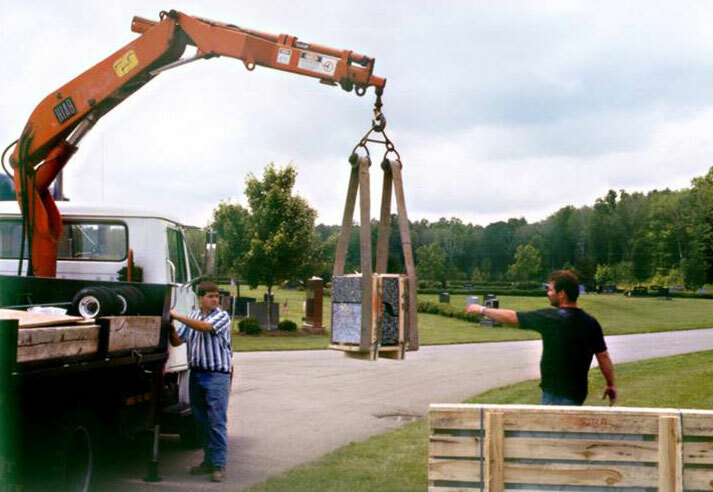 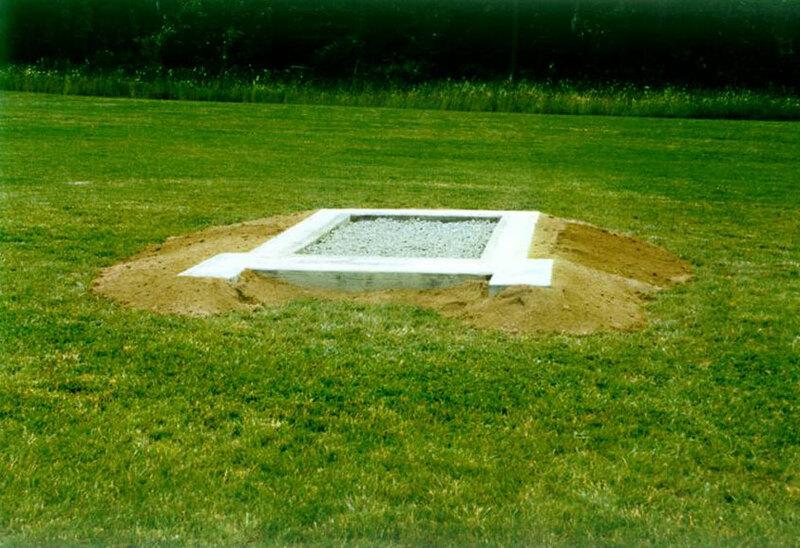 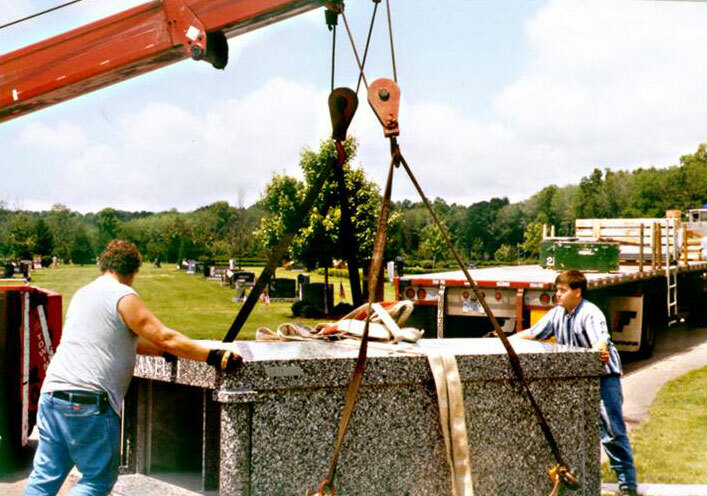 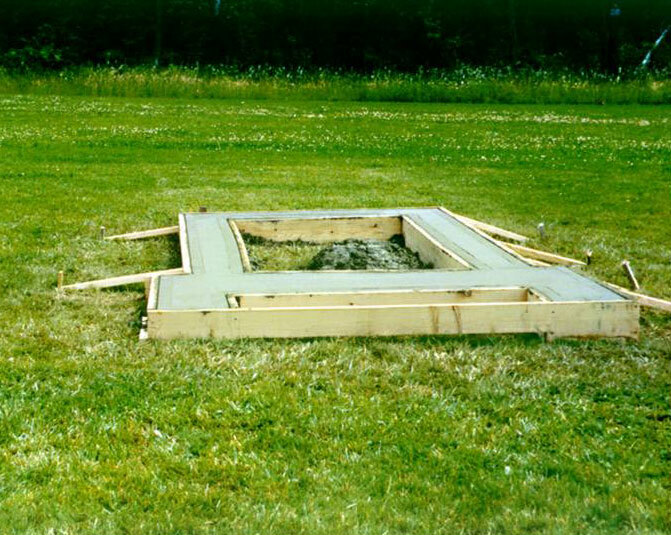 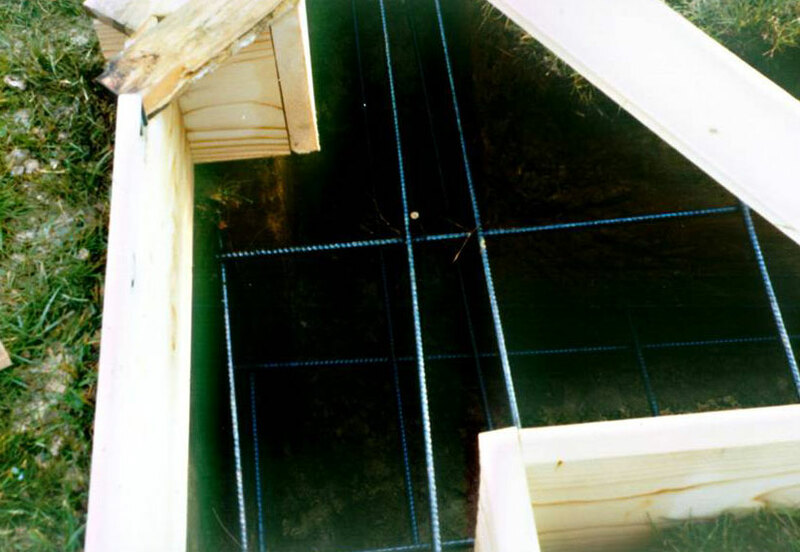 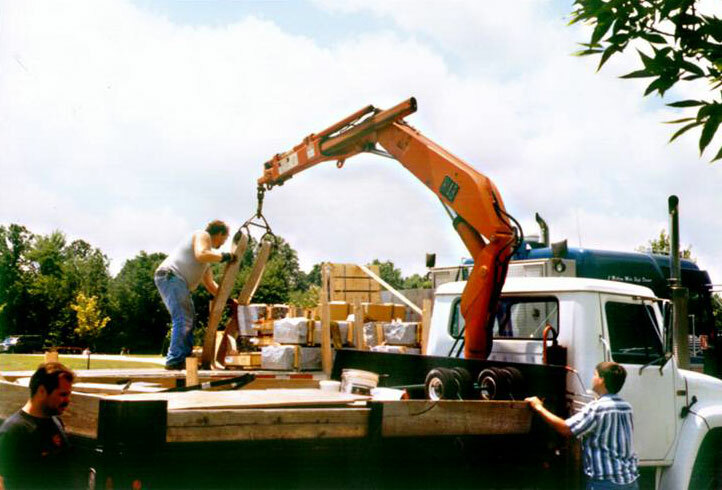 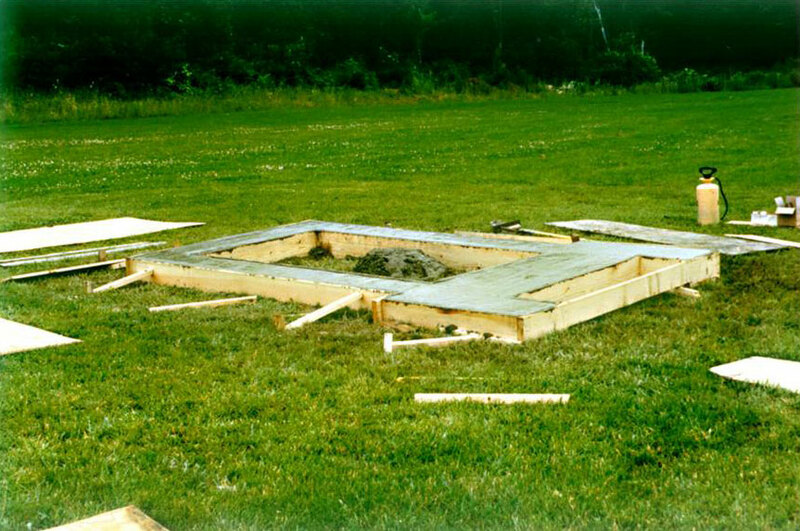 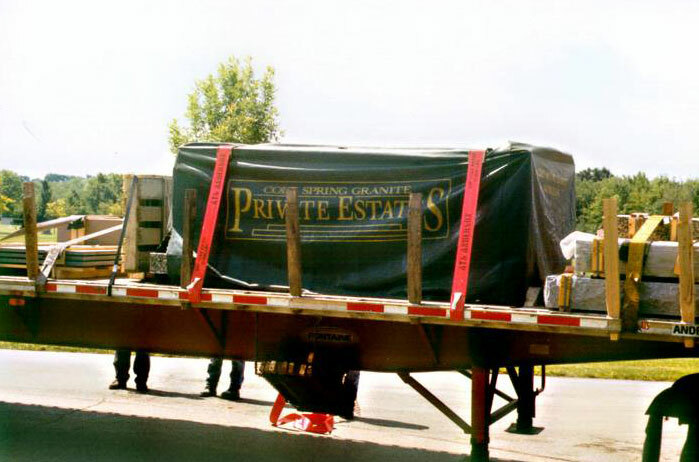 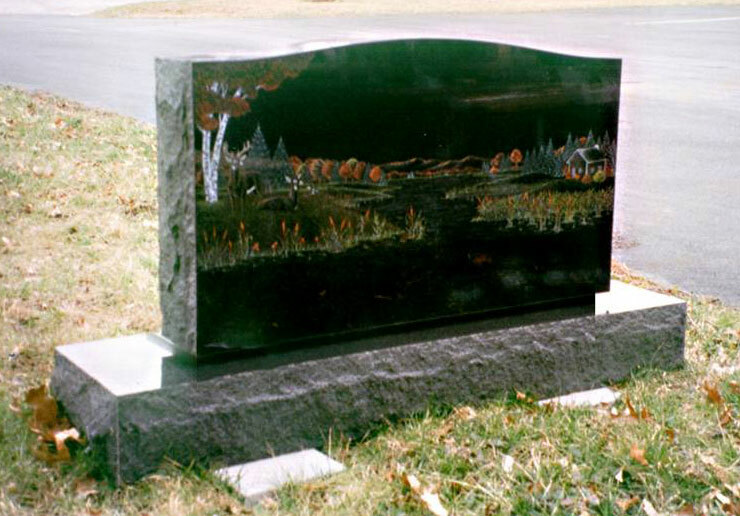 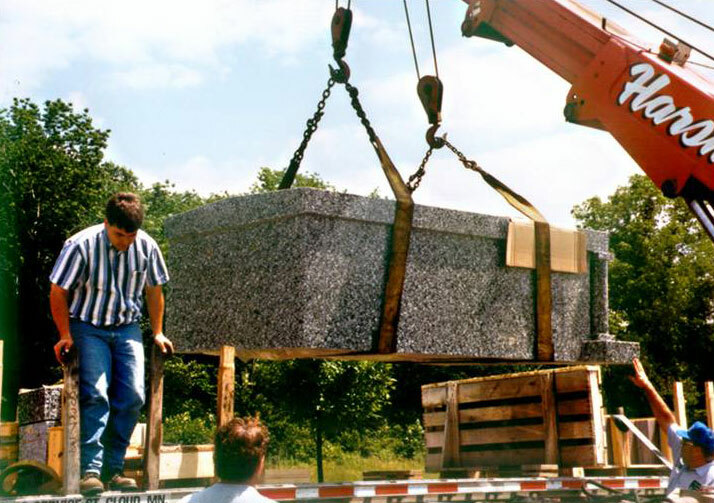 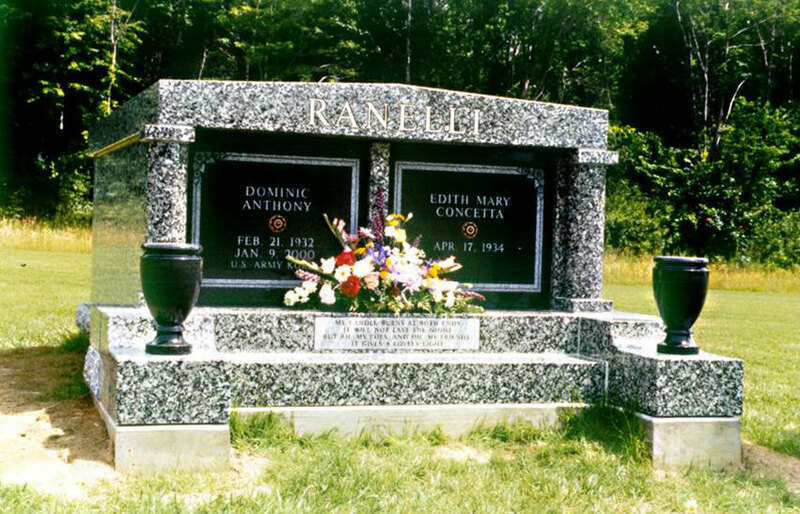 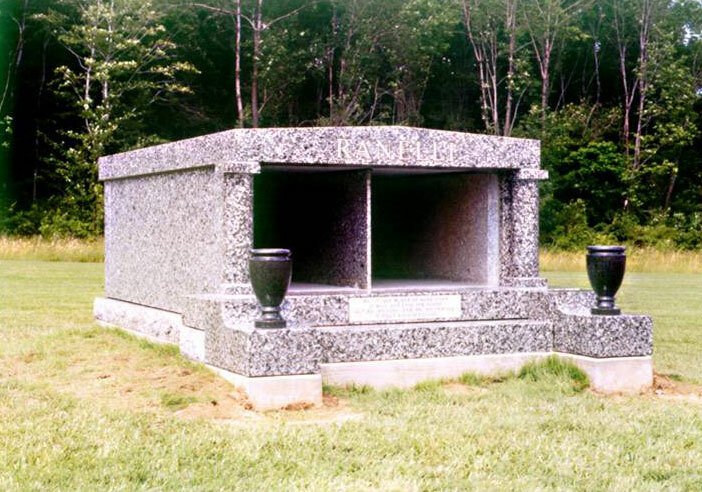 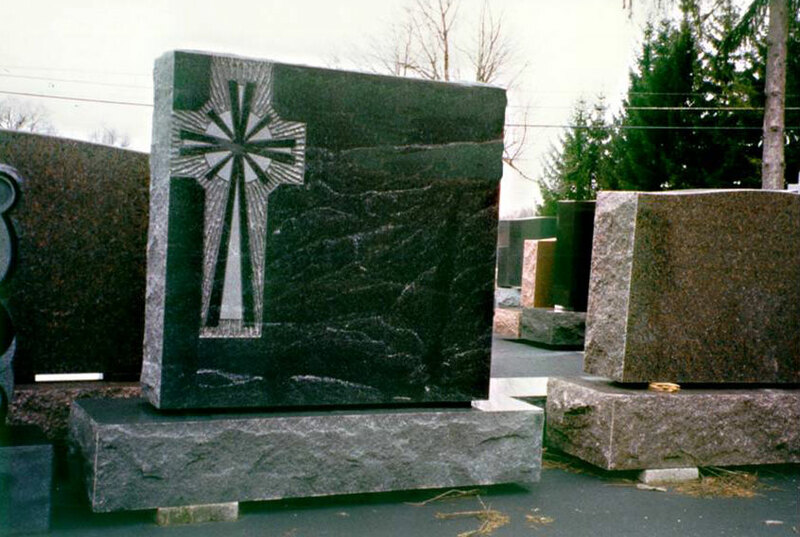 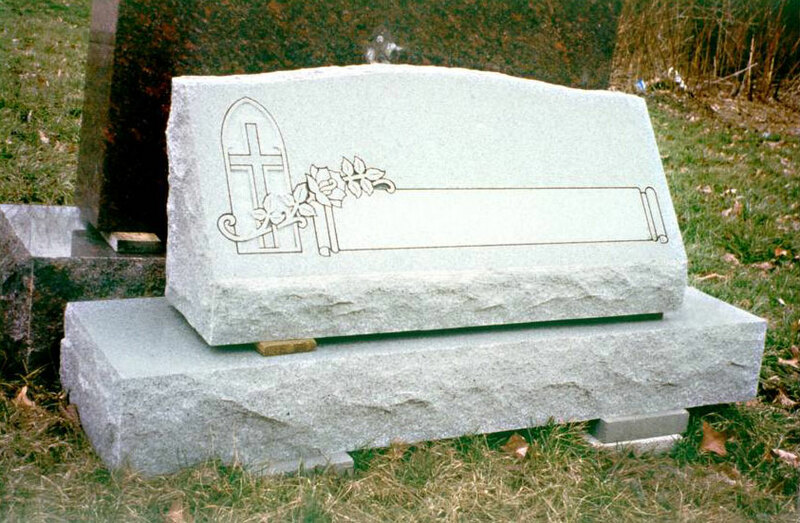 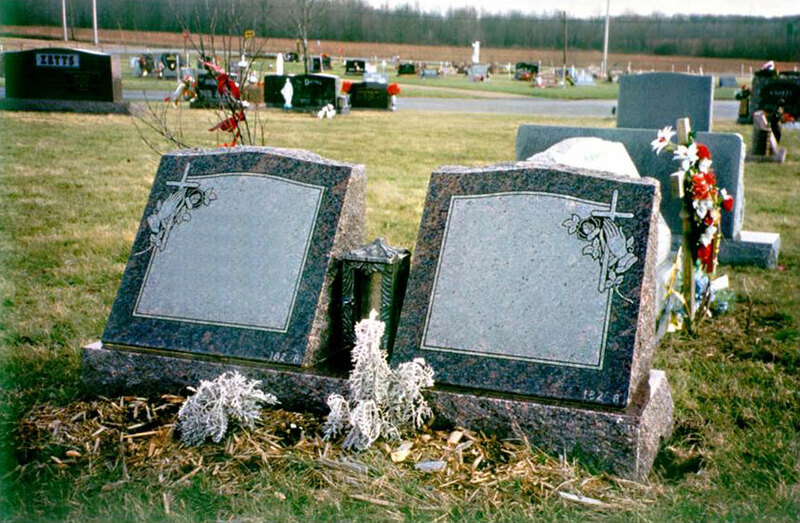 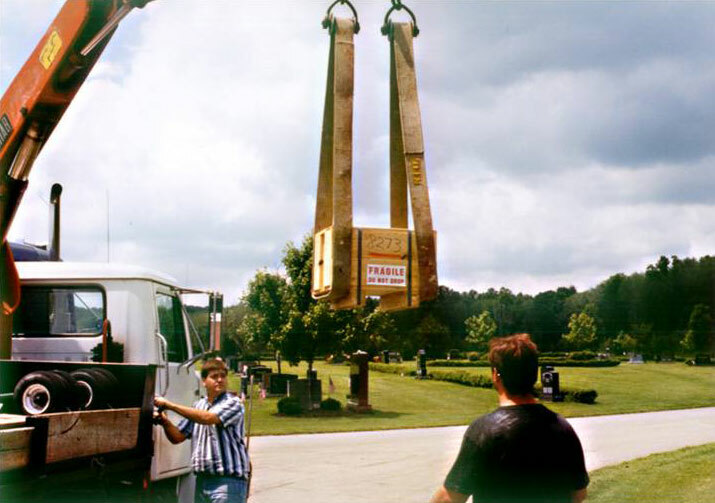 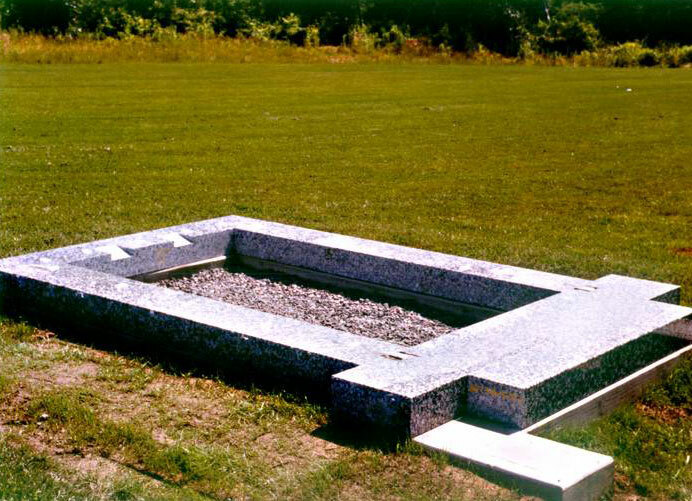 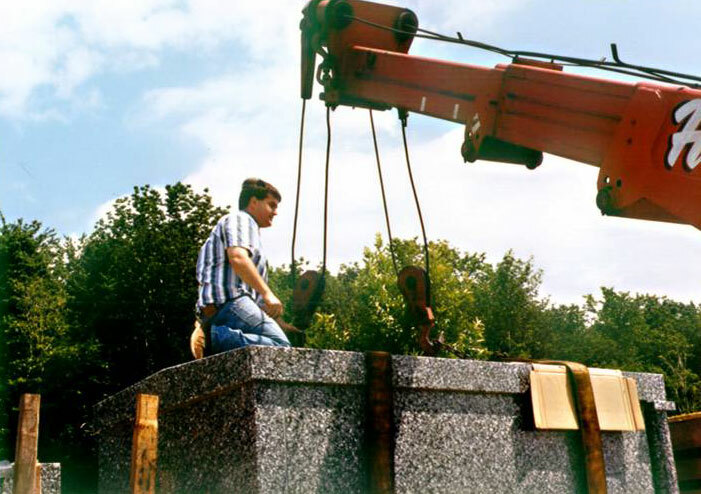 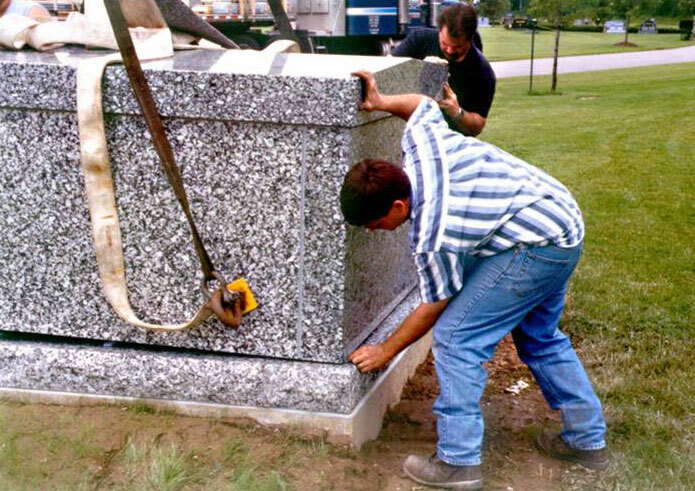 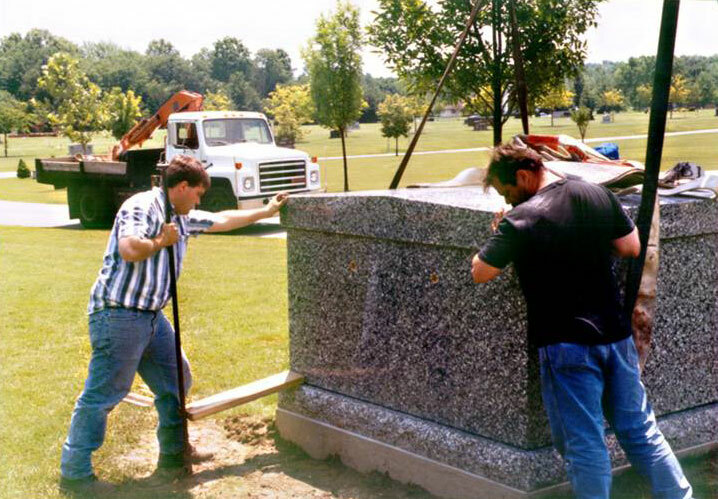 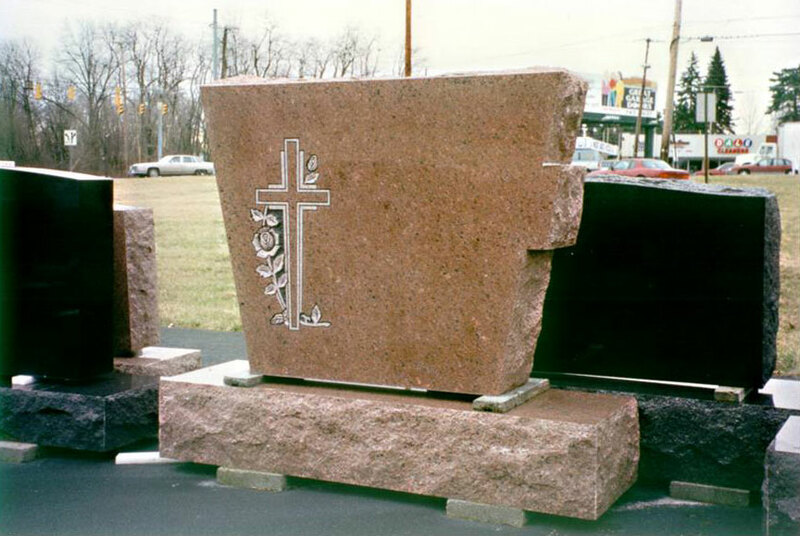 Distinctively designs personal mausoleums provide exclusive aboveground entombment. 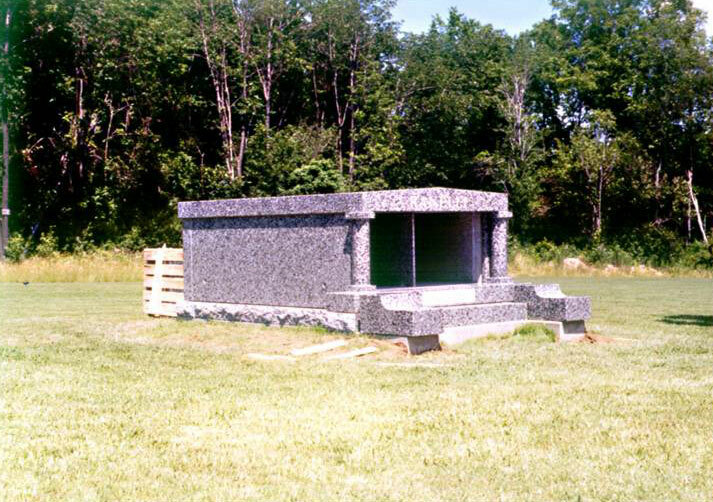 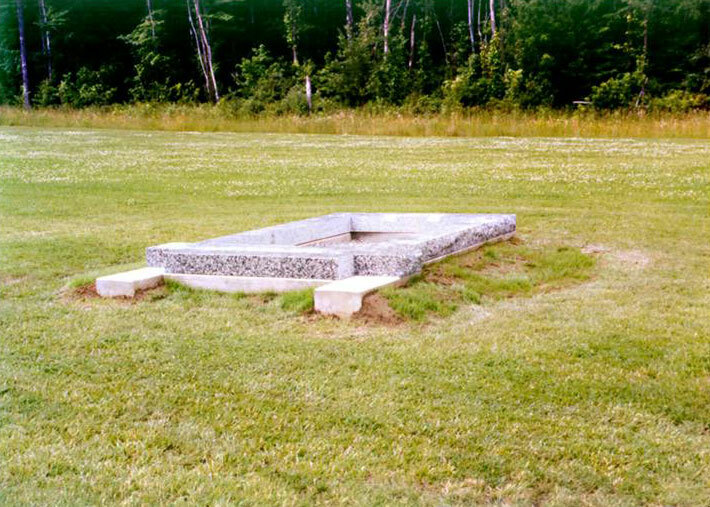 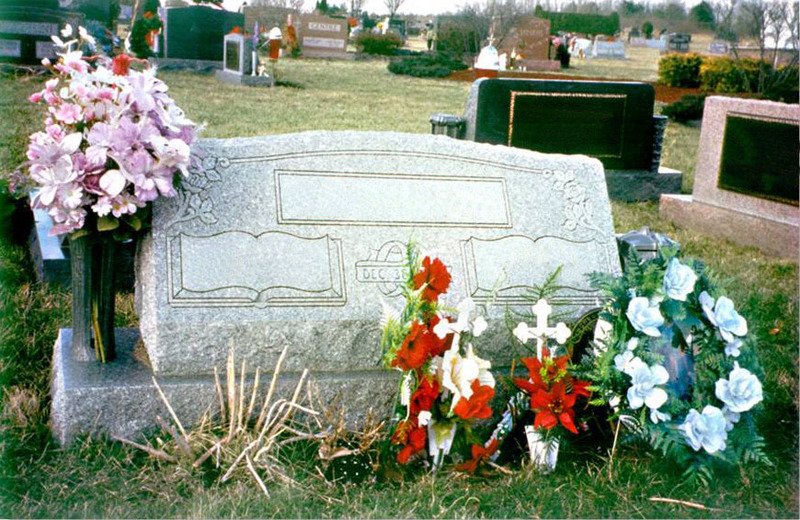 Through mausoleums were once reserved for only the wealthy, they are now an affordable burial option for everyone.